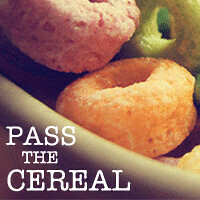 Pass the Cereal: Adventure indoors and out! Who is ready for some Summer adventure? I know I can't wait! We're in summer classes mode here, but August is a whole different story. 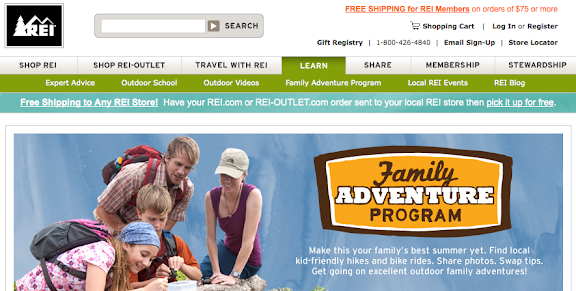 I want to get my city mice excited for some outdoor exploring and I think the REI Family Adventure Program is a great way to start! The site is full of great information for parents to plan family adventures. Bike & hiking trail information, expert advice on outdoor family activity, and much more! And, as always, REI has tons of information on gear for the family (and how to use that gear), as well as classes (so you can feel confident if you're heading out a new-to-you adventure). But I think the site has much more for the kids in the family! 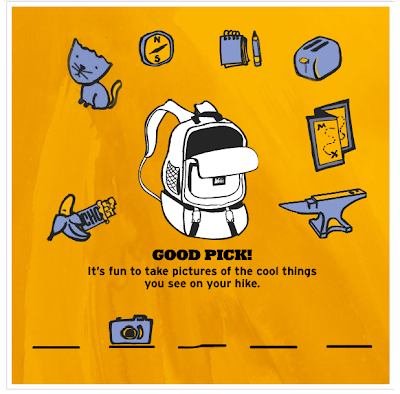 Start off by playing online games & take the family adventure quiz to test your outdoor knowledge! 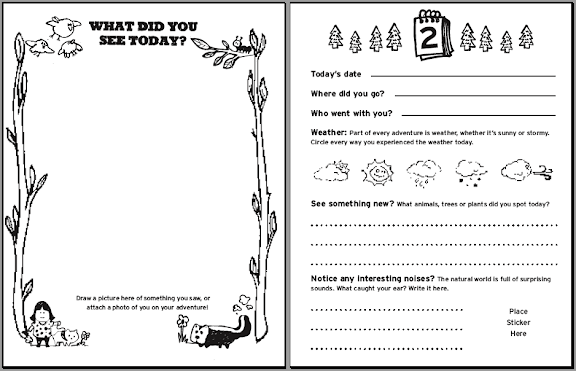 Next download fun activity pages to keep the kids busy on the journey to the adventure (no long, boring car ride this time). The site has everything from word puzzles to picture hunts, quizzes to origami! 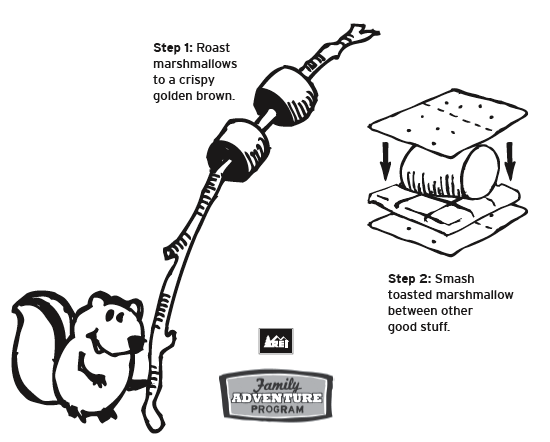 There is even a fun recipe page with some new s'mores ideas! One last step before you head out on your adventures! Be sure to download the Kids' Adventure Journal. It has tons of information for kids on outdoor fun & nature, the Leave No Trace guidelines, games, and the best part...journal pages to record your adventures! Cute, right? When you've completed your adventures, parents can download the certificate of completion giving your child Official Outdoor Rockstar status. And let's be honest, who doesn't want to be a rockstar? come on, take the toaster on your hike! ooo!! how fun are these!? !